Courtesy of Century 21 Alicia Trevino, Rea, Jose Lopez. NICE HOME WITH A LOT OF UP DATES, NICE COVER PARKING, AT GOOD PRICE. Please, send me more information on this property: MLS# 13746446 – $70,000 – 109 Spurgeon Street, Itasca, TX 76055. 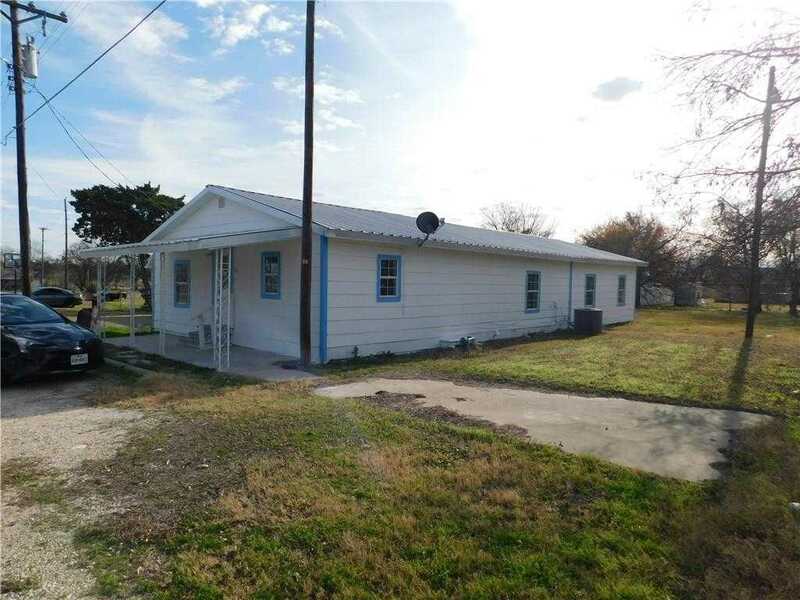 I would like to schedule a private showing for this property: MLS# 13746446 – $70,000 – 109 Spurgeon Street, Itasca, TX 76055.